Today we are pleased to bring to your attention the professional and Free Restaurant Menu PSD MockUp in 4k. Use this realistic resource to showcase your project and branding your restaurant. At the same time, create professional food-related mock-ups in just a few clicks. It is important to know that the PSD file includes smart layers so that you can easily apply your design and get amazing results. 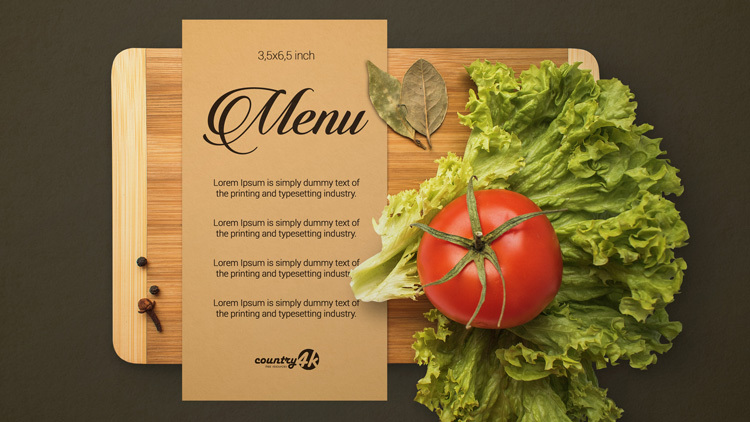 In addition, this resource is ideal for displaying a restaurant menu. And also, to place any advertising to attract the attention of customers. Therefore, you can present your advertising or restaurant menu design, and this will help your customers get a realistic look at the design.